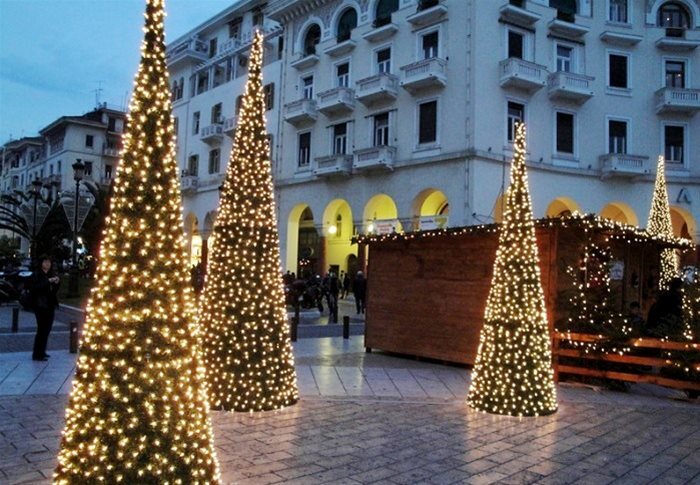 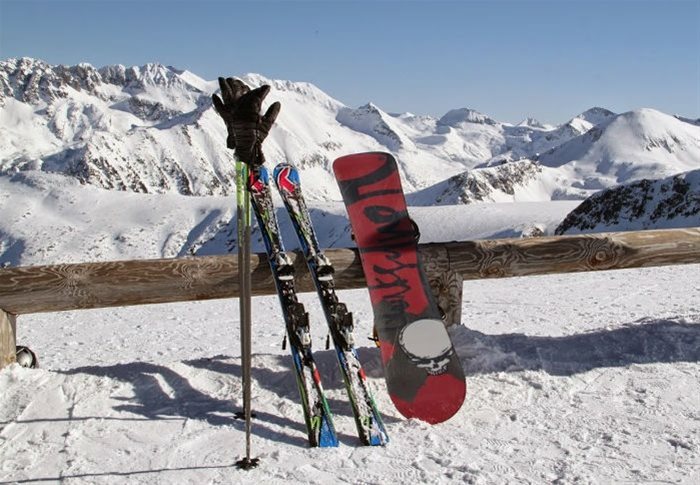 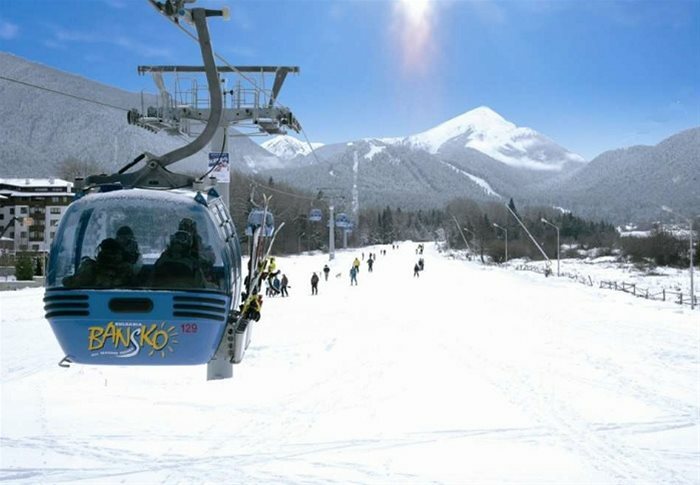 A perfect winter holiday combining the historic and cosmopolitan Thessaloniki and the ski resort of Bansko. 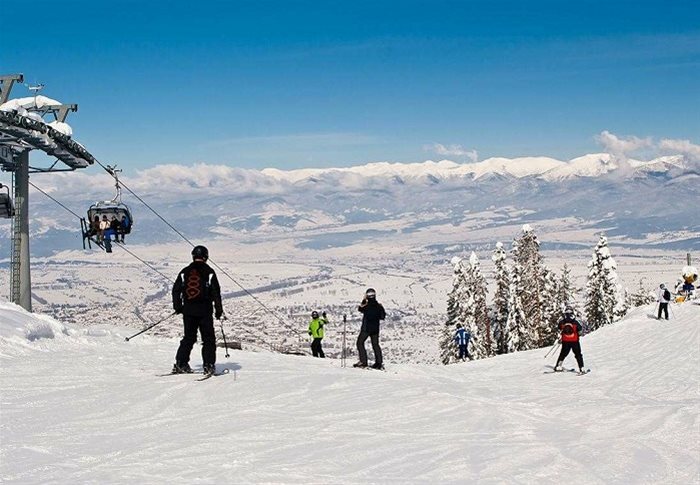 This is s great way to enjoy shopping, nightlife, museums, restaurants and culture with world-class skiing on snow covered slopes. 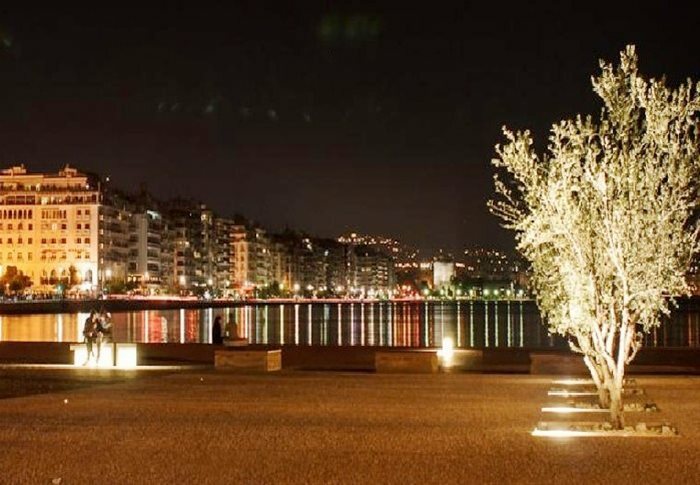 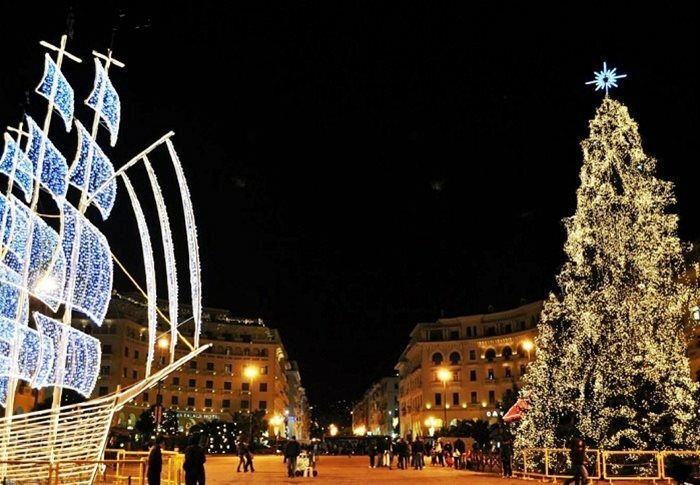 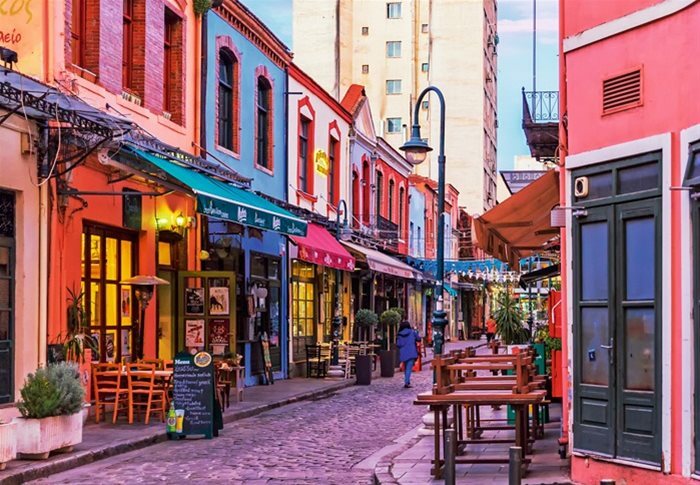 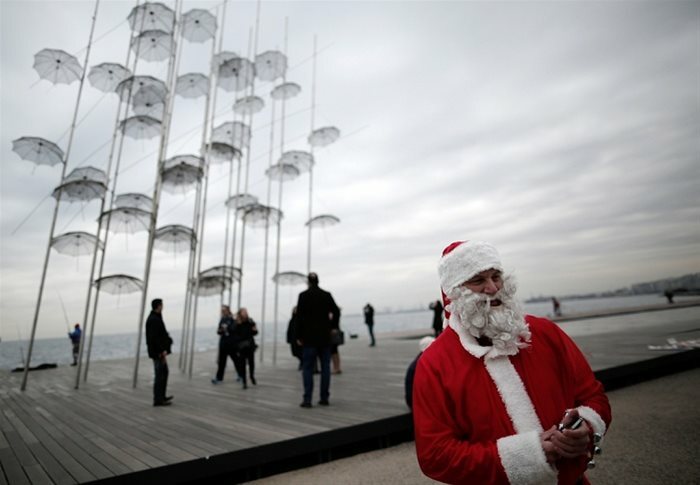 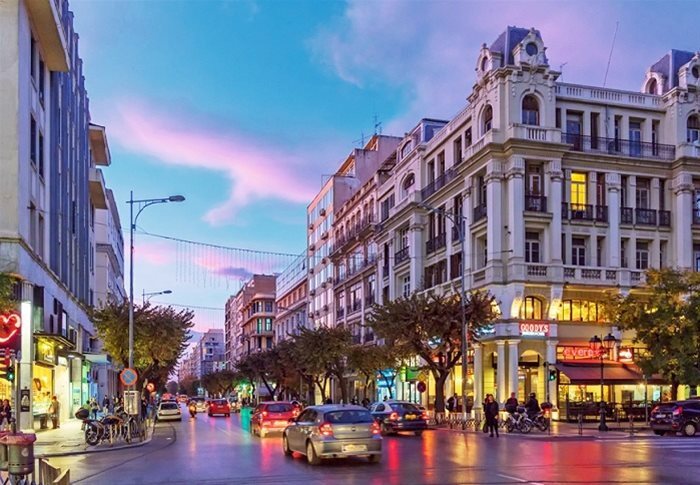 The itinerary is made in such a way, so that you can fly to Thessaloniki, and depart from Sofia airport in order to avoid back and forth rides.